Heya! Presuming you made the skyboxes for the frontline pack, would you be okay with me creating an edit of the twilight skybox to use in a map (just a hue shift)? Hey void! I saw this really cool map of yours "wiretap" ...some where, but I couldn't find a way to download it! Do you know of any way? Happy birthday my dude, keep the moderating up! Hi ,I don't know if it's too late, but I havn't received my donation medal. Do you have an external pack for those with this problem I can download, or is this an issue in game? Hello. I would like to know if even though it's a day late, I could still get the Ray of Sunshine badge. I never found out about this event until either the 22nd or 23rd, and couldn't donate until the 25th. 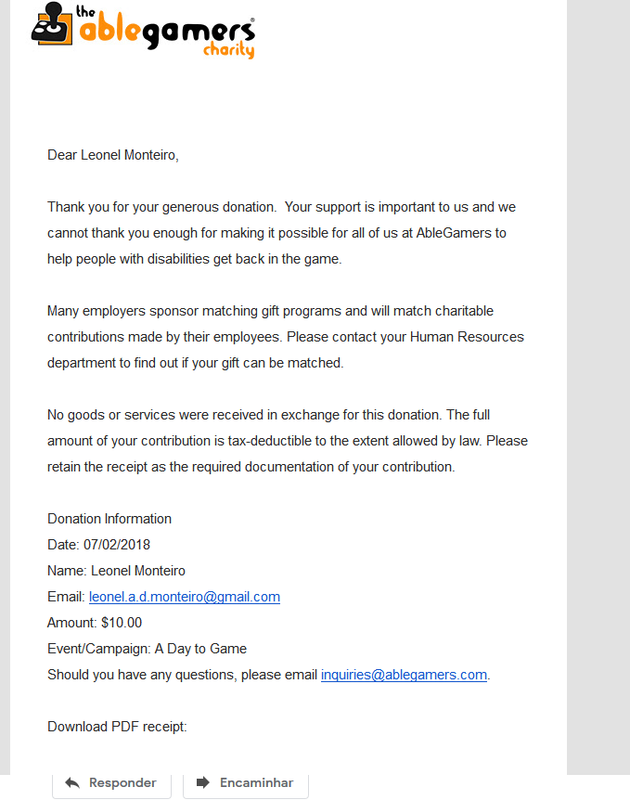 Proof of donation is on the donations page with a link to my account, the donation being $12.50. Hi, I didn't get donation medal, donated through scrap.tf. Hello Void, I have not received my donation medal yet. I donated through scrap.tf. 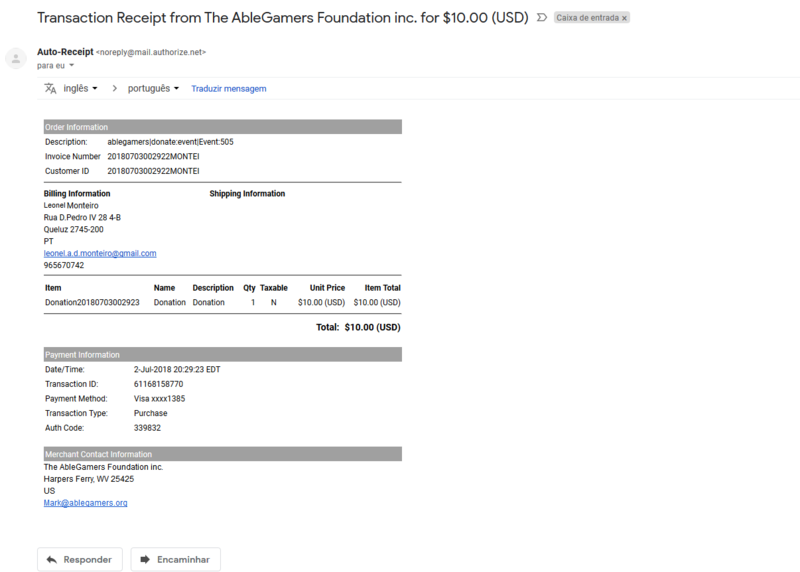 However, my donation doesn't show in the donation listing, despite the main donation page remembering it. Is there a bug with scrap.tf that's been causing these medal issues for various people?